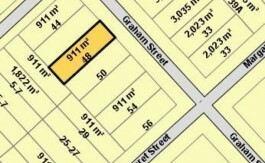 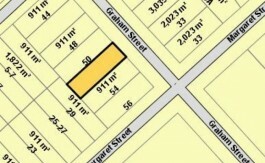 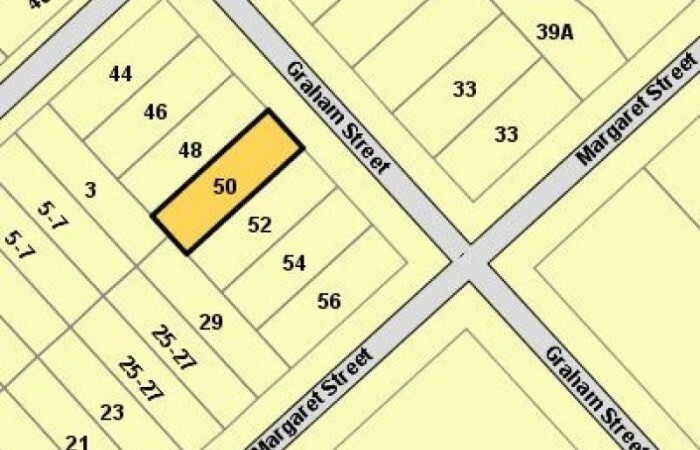 48 to 54 Graham Street Shannon: This is a great opportunity to purchase 4 affordable sections in a town where there is a shortage of new housing on the market. 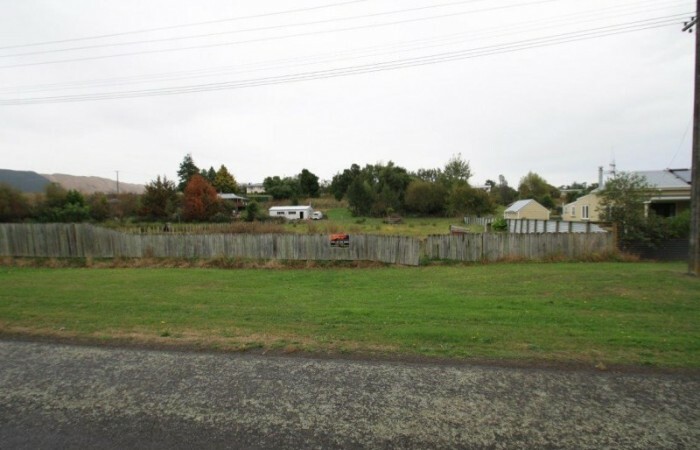 You can enjoy small town living which has a great community spirit. 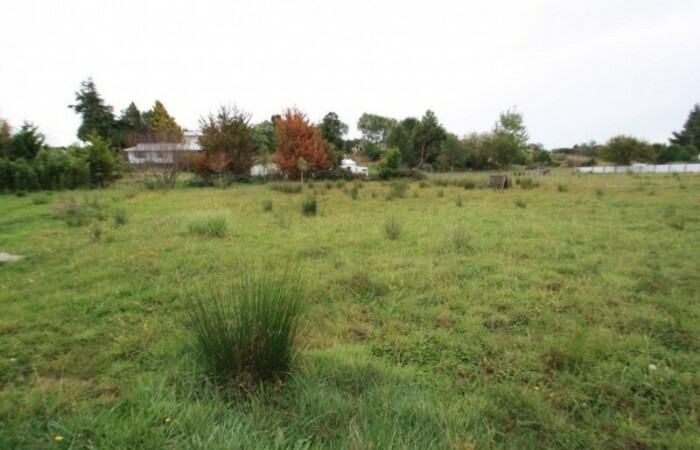 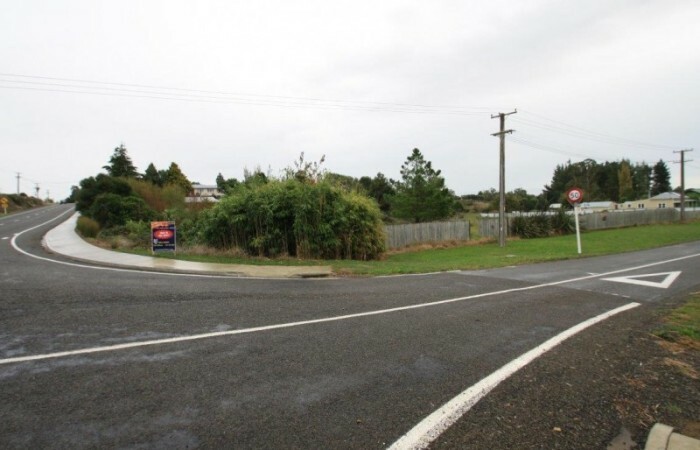 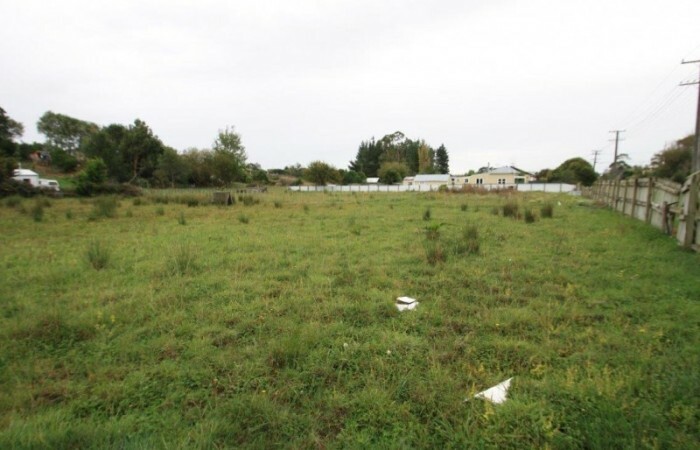 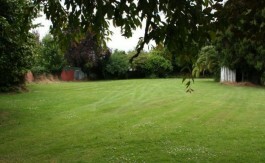 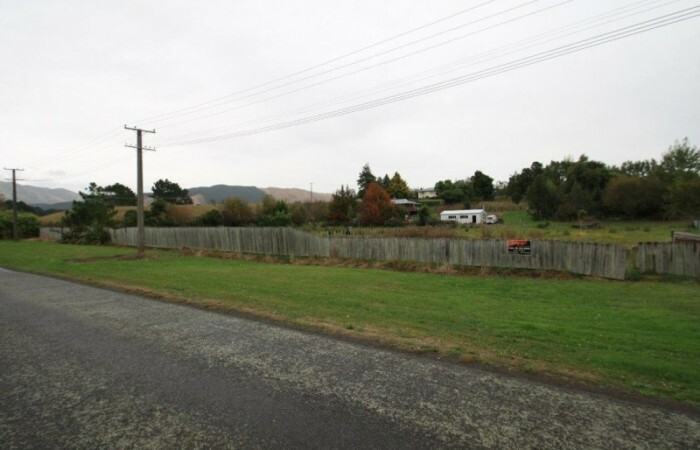 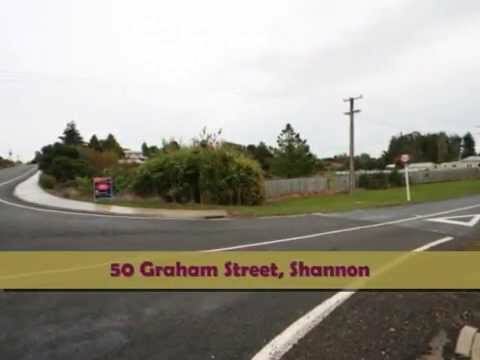 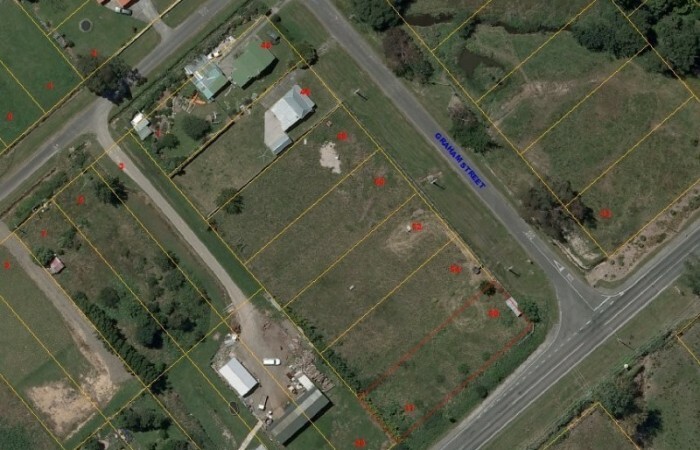 Shannon is centrally located being situated 28 kilometres southwest of Palmerston North and 15 kilometres northeast of Levin making it ideal for work, schooling and shopping. 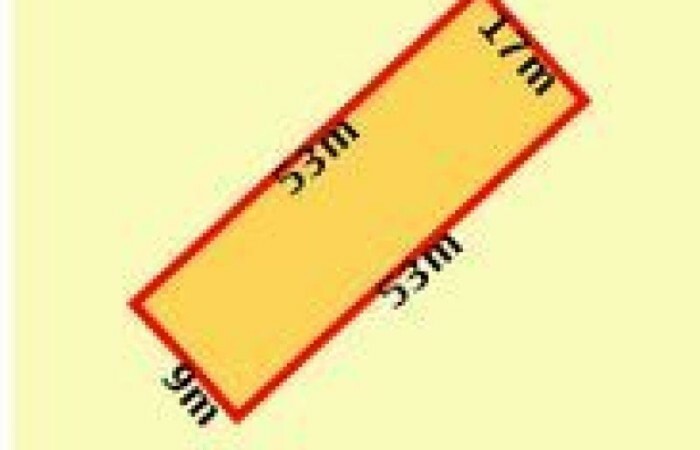 Call us today to view.